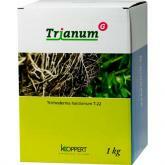 Explosive root growth in already rooted plants. 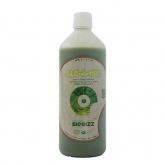 Toleration of high EC values. 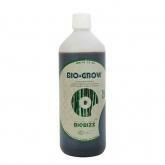 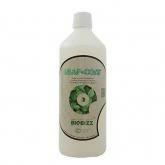 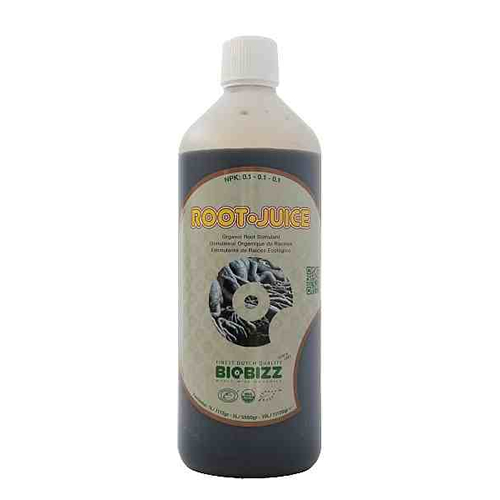 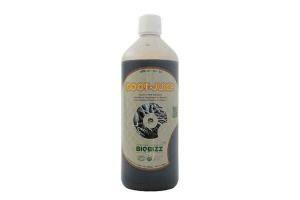 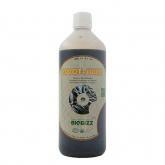 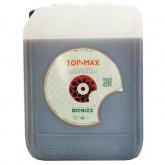 BioBizz Root Juice is a root stimulator which consists of a perfect balance between humic and fulvidezuren with seaweed was added thereto, and specially formulated for a substantial development of the roots and to also provide a better resistance to high EC values. 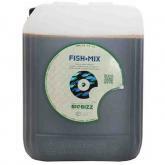 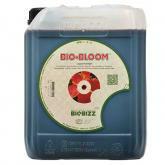 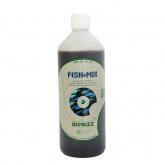 Since 1992 BioBizz has been producing custom soil mixes, natural plant nutrients and additives for organic gardeners. 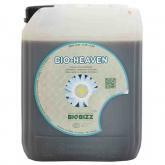 From its legendary origin in Amsterdam to the present day, BioBizz is the most experienced and recognized supplier of premium plant food in its field. 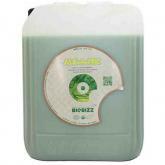 The BioBizz distinguished line of pro-environmental fertilizer is ideal for biological production of flowers, fruits, vegetables and herbs as well as safely caring for ornamentals, trees and turf. 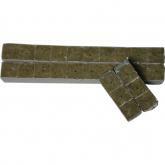 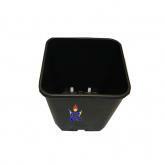 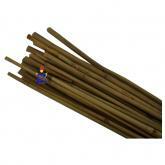 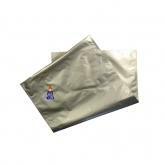 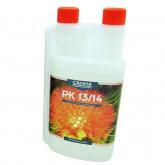 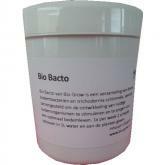 Used on soil, coco-fibre, hydroponics and hydro-organics.